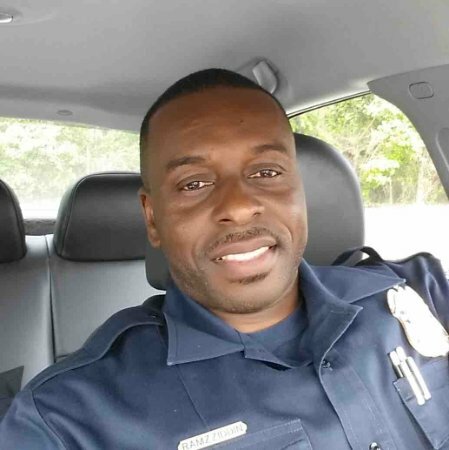 Sergeant Mujahid Ramzziddin was shot and killed at approximately 10:15 am while attempting to protect a female subject who was being attacked in a domestic violence incident in a neighborhood near the intersection of Chadds Ford Drive and Chadsey Lane. Sergeant Ramzziddin, who was off duty and lived nearby, attempted to protect the female and confronted the man who was armed with a shotgun. 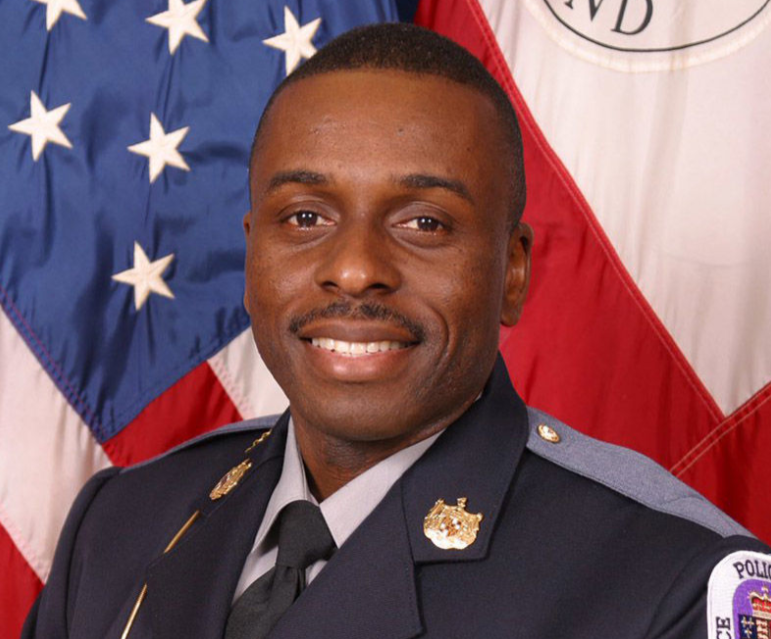 The subject, who had a protective order issued against him, fatally shot Sergeant Ramzziddin before stealing his service weapon and fleeing in a vehicle. Responding officers pursued the man approximately 10 miles before he stopped and attempted to flee into a nearby wooded area. The man was shot and killed by pursuing officers after shooting at them. 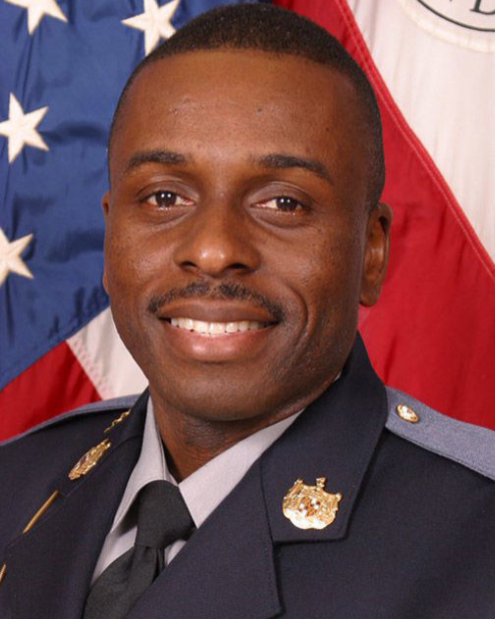 Sergeant Ramzziddin had served with the Prince George's County Police Department for 14 years and had previously served with the Metropolitan Police Department in Washington, DC, for five years. He was awarded the county’s Medal of Valor in 2006 for his courage while engaging an armed suspect. He was a veteran of the District of Columbia Air National Guard and U.S. Marine Corps. Sergeant Ramzziddin is survived by his wife and four children. He was posthumously promoted from the rank of Corporal to the rank of Sergeant. On today, the 1st anniversary of your death I would just like to say thank you for your service and sacrifice-not just for your Community but for our Country as well when you served with the USMC and DCANG. And to your Family and loved ones, I wish to extend my deepest sympathy.